June 2012 ~ I Can Do That! I've always made caramels with heavy cream and milk and didn't know the candy can be prepared with just evaporated milk. The cooking method is slightly different and takes a little bit longer than with heavy cream. The Republic of the Philippines, although tiny, has an endless variety of rich and unique food. One such delicacy is the taba ng talangka. 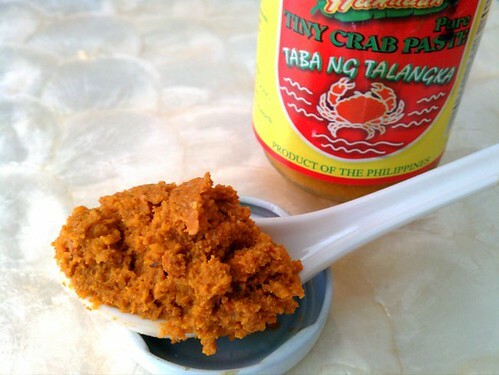 Direct translation is fat of crab but the fat is actually crab roe from really tiny crabs called talangka. 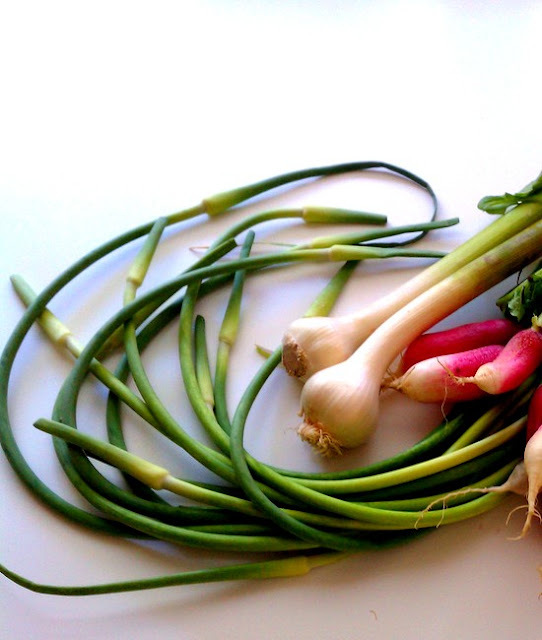 It's super delicious by itself with a squirt of lemon juice and extra yummy when added to fried rice or sauteed prawns. A lot of people don't like Spam. Not I. I like it, the Lite variety because it doesn't have too much salt in it. I never thought of making it at home though because I can get it anytime at the stores. But when I saw a recipe at Pinterest, I had the urge to make. The meat loaf recipe doesn't have much ingredients, just pork, ham, garlic, and seasoning which has salt and sodium nitrite. The label on Spam has pork, ham, salt, sugar, sodium nitrite, some kind of starch, and water. I adapted the Pinterest recipe which is here, adding a little sugar and also ice water to help emulsify the meat mixture. 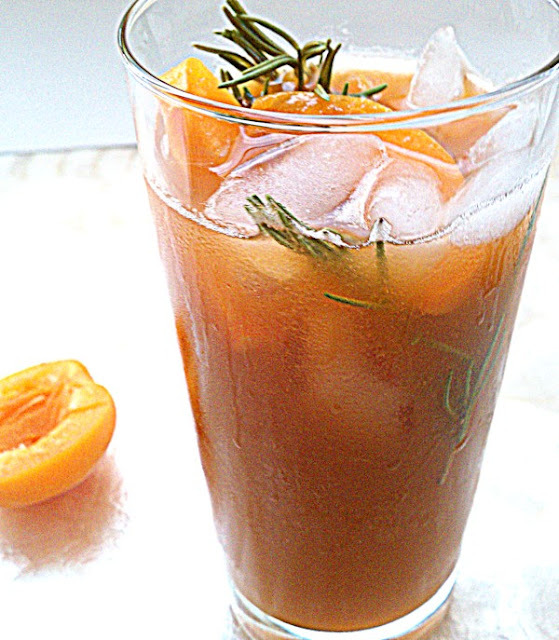 It's California apricot season and one of the things you can make out of them is a summer tea drink. Most recipes I've seen have mint but I opted for rosemary instead. I love it! For the tea I used pu'er which is fast becoming a favorite specially paired with sweet rice cakes and desserts.